Thank you for your interest in working with Genein Letford. 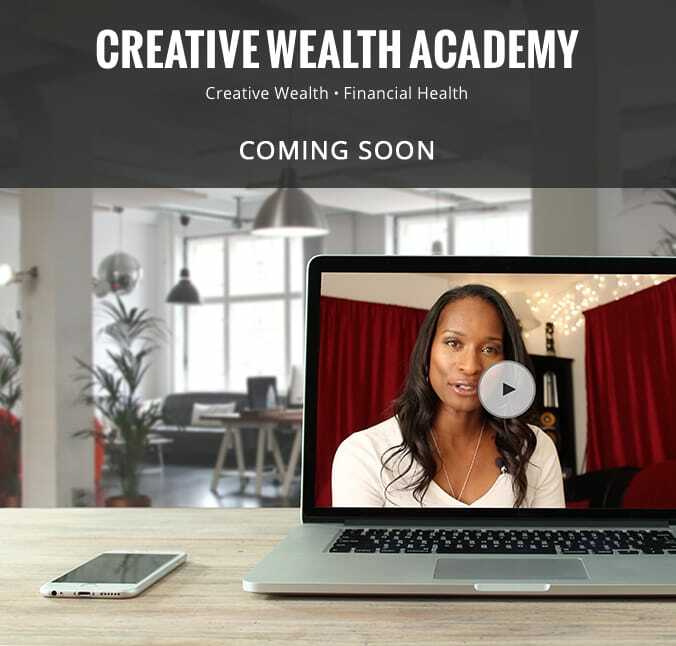 If you are interested in seeking more information about financial or life coaching, booking her speaking engagements or have general questions, please fill out the form below. She will contact you soon! The variety of activities, the level of passion and Genein’s commitment to creativity made this seminar one of the most valuable in my academic career.